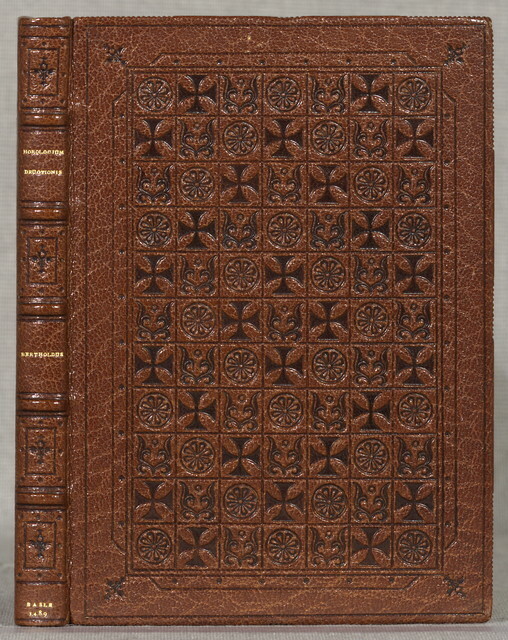 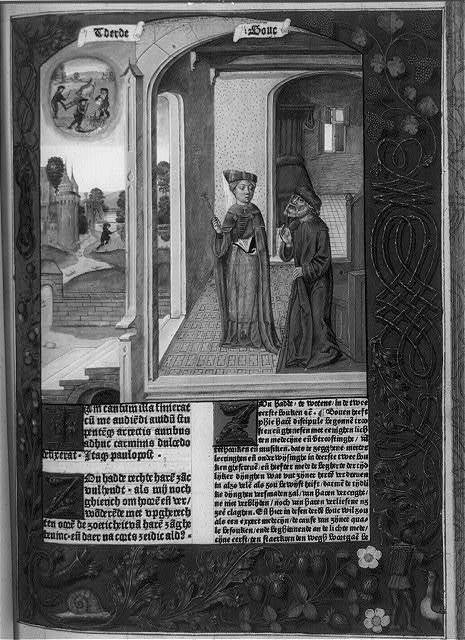 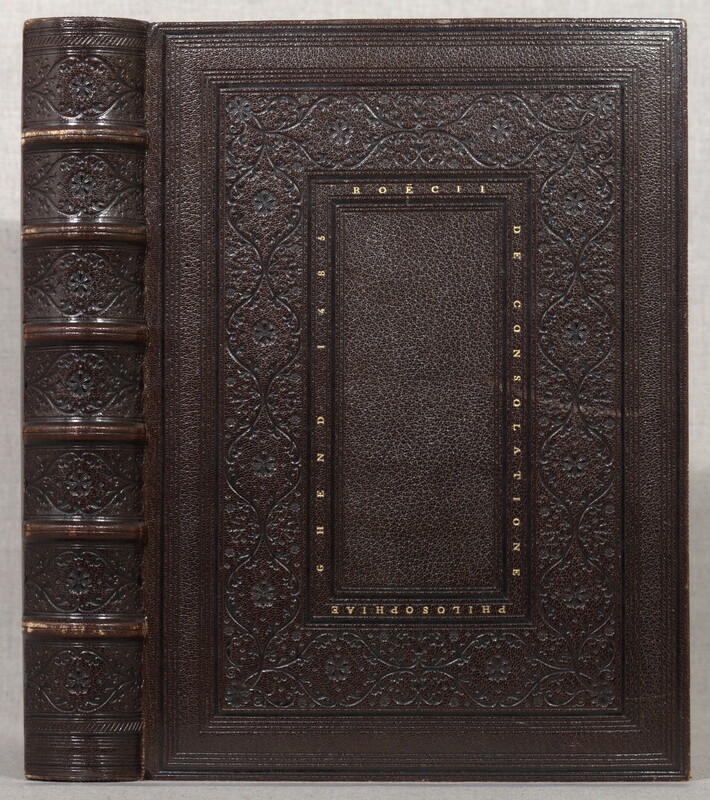 Boethius, d. 524.De consolatione philosophieDe consolatione philosophiae. 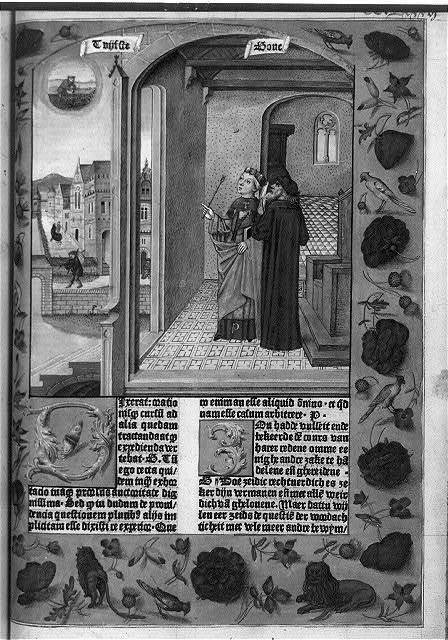 Dutch & Latin [from old catalog]Ghent, Arend de Keysere, 3 May 1485. 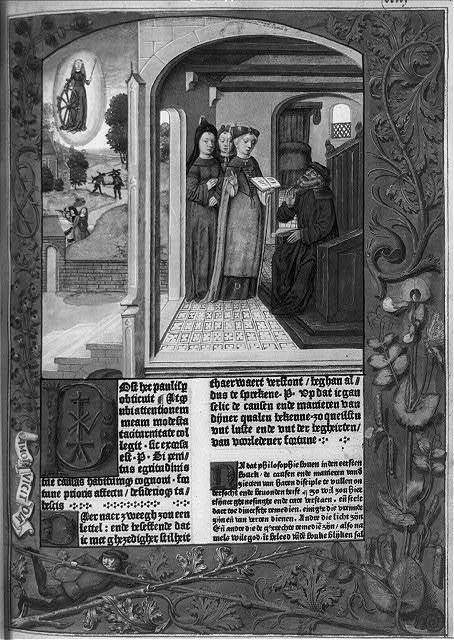 Horologiu[m] deuotionis circa vitam ChristiZeitglöcklein des Lebens und Leidens Christi. 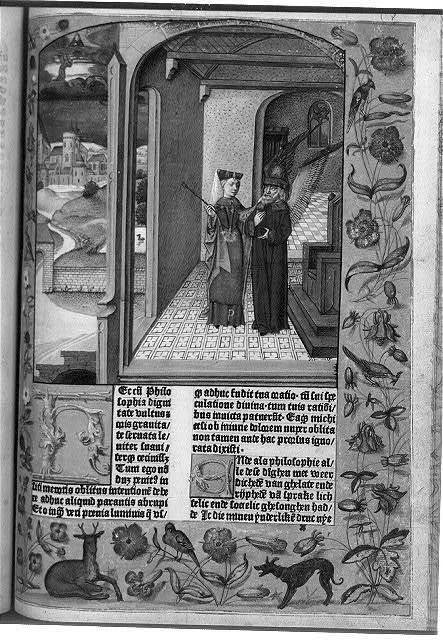 Latin [from old catalog]Augsburg, Anton Sorg, 1489.